Our company is a well-known manufacturer and trader who are engaged in offering a wide range of Packing Machines. 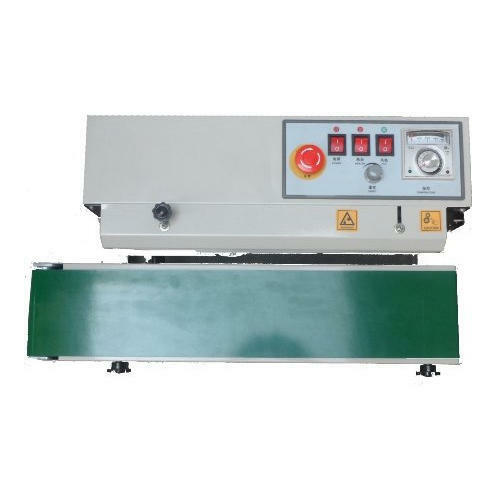 The machines are widely acknowledged for the features like stability, durability and corrosion to resistance. Our organization is a well-known manufacturer and trader who are engaged in offering a wide range of Sealing Machine, Filling Machine, and Labeling Machine. The machines are widely acknowledged for the features like durability, tensile strength, and corrosion to resistance.